Escape rooms live or die on their theme. Without the props, effects and trappings all you have is a box of padlocks. 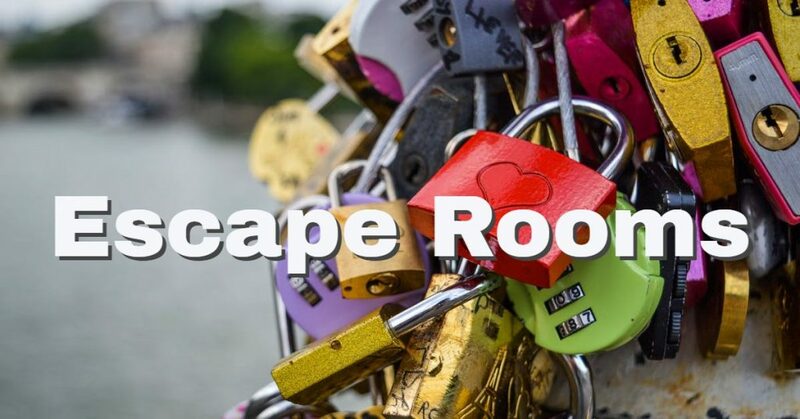 I have worked with escape room companies all around the world to provide studio quality character voices, custom sound effects, Conditional hint dialog, and advertisement VO to add that extra layer of shine. I understand the unique challenges escape rooms face, and am willing to work with you to add that final layer of polish.